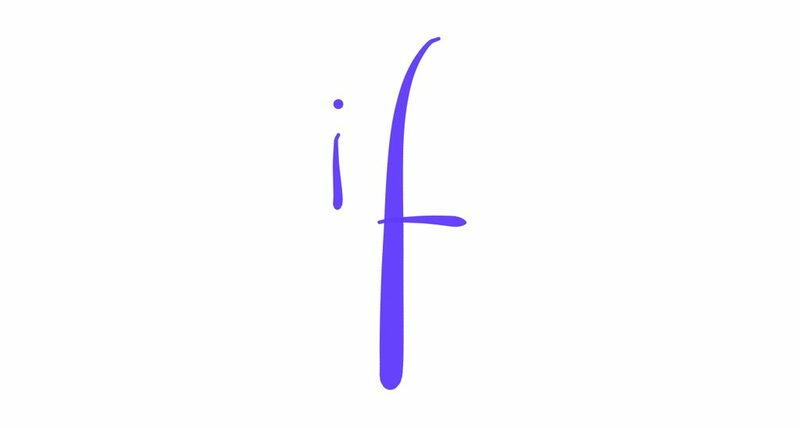 ‘If’ is one of those simple, pivotal words. Depending on what you put either side radically affects where you land. What if… opens up our thinking to creative possibilities. We start to see beyond our boundaries and generate the emotional and cognitive energy for exploration. If only… shuts us down. This is victim talk. Someone or something else holds the key. Not me. I suspect that at different times and seasons we may lean more to one side than the other. But I want to consistently cultivate more what if… in my life and work. Naturally, where do you land?